Apex Airconditioning provides a range of superior quality air conditioning brands and models to suit all homes and lifestyles. Our experienced consultants can provide advice on the right residential air conditioning system to suit your budget and needs. Apex Airconditioning has a dedicated installation division to carry out work for all brands and various applications. Pre-installation couldn’t be easier with the help of Apex Airconditioning. 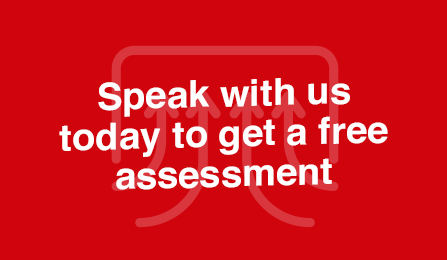 Our specialist team come to your home or business to access your needs. Apex Airconditioning offers installation of top-of-the-line systems of residential ducted air conditioning in Sydney. Our skilled team of technicians can install these in nearly all new and existing homes. We work in synergy to finish the job in a fast and safe way without compromising on quality. Our specialists exhibit a high level of workmanship and professionalism to deliver you no less than an excellent service. We do not cut corners; you can expect us to install your AC system to perfection. Want to heat or cool more than one room at a time? Then a Multi Split System is the air conditioning unit for you. A multi split system allows individual control of the air conditioning in each room. Heat or cool multiple rooms by using one simple outdoor unit that is connected to multiple indoor units. Not only does this optimise your family’s comfort but also saves on running costs. On top of the savings generated from the flexibility of a multi-split system air conditioner, further cost reductions are achieved from the energy efficient benefits of Inverter Technology. This Inverter Technology makes it one of the most efficient and advanced air conditioning systems available. 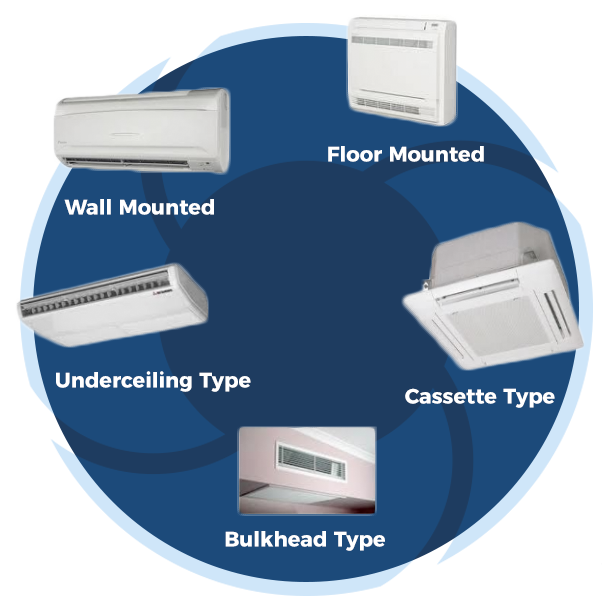 Multi split system air conditioners are available in reverse cycle and cool only models. The split system air conditioner is one of the most versatile, clean, quiet and economical forms of air conditioning available. Enjoy whisper quiet cooling that is extremely efficient and simple to operate. The best part about this cooling system is the small amount of wiring and tubing needed to connect the unit, minimising wall cuts and alterations. A split system air conditioning unit is the perfect addition to any home, easily blending in with current decor. Expect only the best from Apex Air Conditioning when it comes to cooling systems. We make sure your home or office remains comfortable throughout the seasons. We feature a line of products from well-known brands for residential and industrial facilities, including Daikin, Fujitsu, Temperzone and Actron. Our highly trained team is always ready to help you choose the right unit, so you can count on its quality. When it comes to high quality cooling systems, Apex Airconditioning is the company you can trust. We set the standards for residential and commercial facilities with products from famous brands such as Daikin, Fujitsu, Actron and Temperzone. Our highly trained and experienced technicians also install, maintain, and inspect cooling systems to ensure a quality of service unlike any other. Reverse cycle air conditioners are designed for one or multiple rooms and range in size from 2.5kw to 10kw. These air conditioners are installed into a window or wall and can be a very economical method of air conditioning. All models also come with infrared remote control settings. 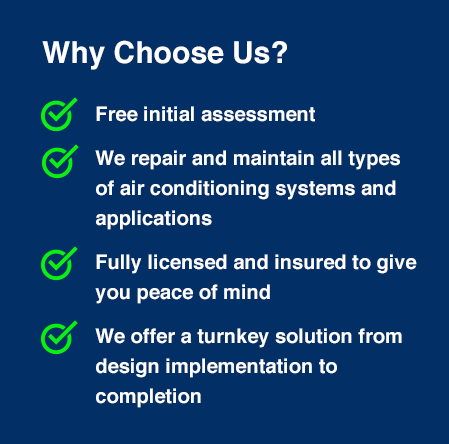 At Apex Airconditioning we only provide our clients with the best cooling systems available. We feature a line of products from well-known brands for residential and industrial locations, including Daikin, Fujitsu, Temperzone and Actron. Our team of highly trained technicians are always available and ready to help you choose the right unit for your needs.